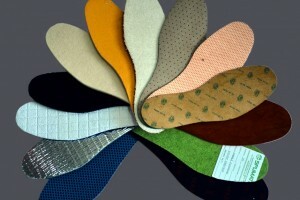 Non-woven insole board for different kinds of shoes and constructions. Specialized in safety footwear. 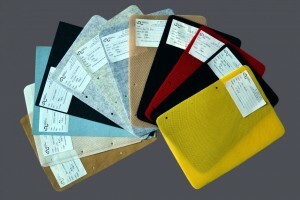 Linings of different materials. Specialized in safety footwear. Our toe-puffs and counters will be able to adapt to any type of upper material. 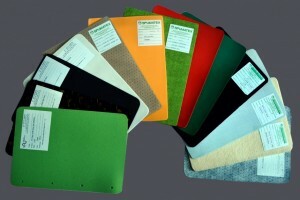 Insocks materials produced with different materials for your comfort and health. 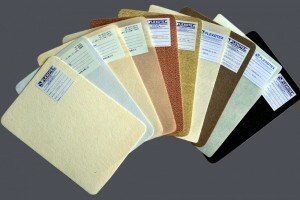 Cushion materials produced with Latex Foam and PU Foam. 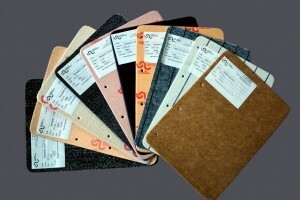 Specialized in Latex Foam.